Art and music abound at the District’s only full-service music store. 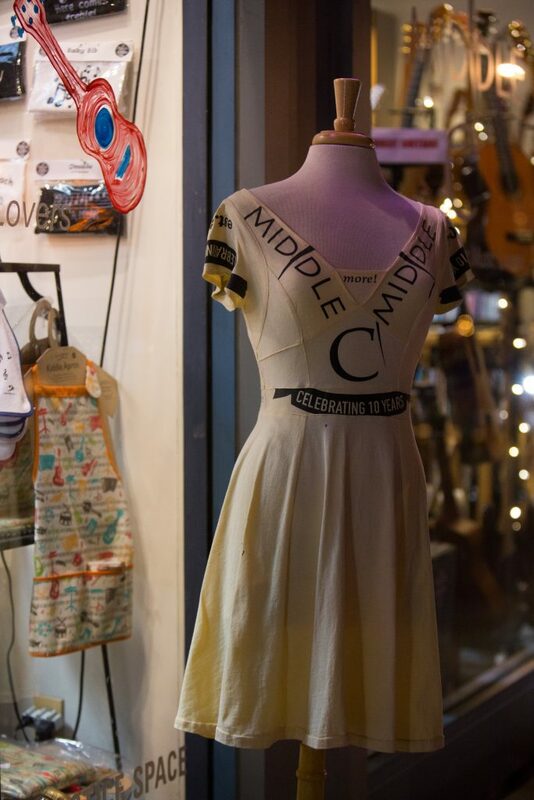 Middle C Music will be open until 11 pm. Washington, DC’s foremost political photographer Lateef Mangum reprises his photography exhibit, giving viewers an inside peek into District politics. Pablo Martone presents Relojearte – unique pictures and jewelry created from recycled watch parts. Enjoy live music in front of Middle C Music throughout the evening.